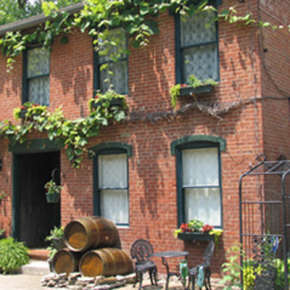 Get a taste of Fort Wayne history, food, art, and culture with one of our many tours! Discover Downtown Fort Wayne via this convenient walking tour. 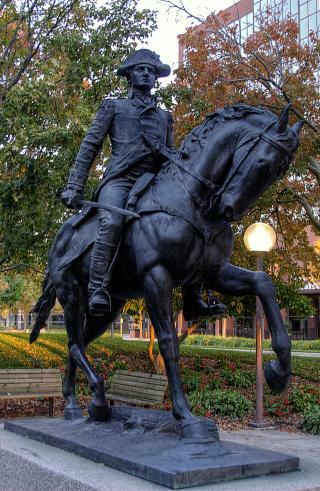 History buffs will enjoy this self-guided walking tour of downtown Fort Wayne&apos;s history. Explore dozens of public sulptures and murals with this self-guided tour map. ARCH (Architecture & Community Heritage) has created this Downtown Heritage Trail for visitors to enjoy! 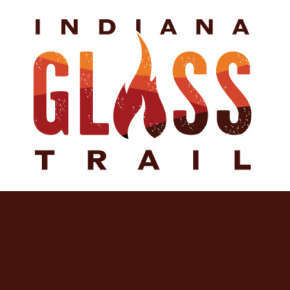 For foodies and history buffs alike, this unique tour features Fort Wayne&apos;s culinary traditions, old and new, along with historic points of interest. Tour Fort Wayne on a 15 pedal party on wheels. Bring your own food and drinks, and bike to your destination of choice. Family friendly tours are also available. 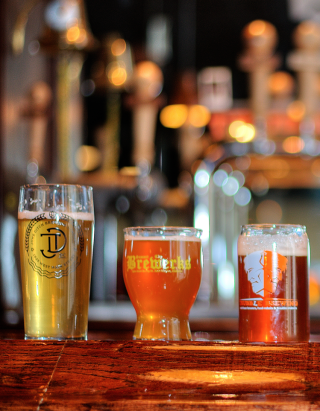 Tour four of Fort Wayne&apos;s best breweries, or ask about custom winery and distillery tours. Starting at $35 per person. Brewhound Bus brings friends together to enjoy beer and learn about local craft brews, while leaving the driving up to us. Learn about what makes this hometown favorite a global luxury treat. Discover the hidden histories of your ancestors at the largest public genealogy collection in the United States. Call (260) 421-1378 or visit our Genealogy page to learn more. Pucker up for pickles! Tours run Monday through Thursday at this plant, located in nearby Saint Joe. Learn more by calling (800) 332-5461. America&apos;s largest online retailer of music is located in Fort Wayne. 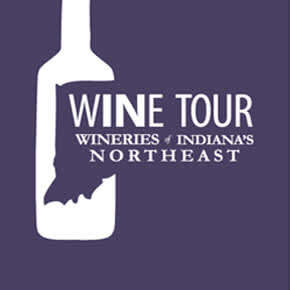 Book your tour at (260) 432-8176. 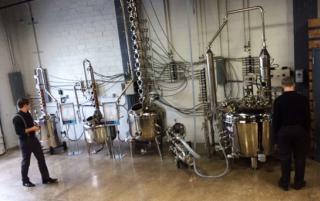 Three Rivers Distillery produces a wide array of spirits, using local ingredients. They offer tours for small and large groups. Details at info@3rdistilling.com. Explore the city at your own pace with bike rentals from Fort Wayne Outfitters. 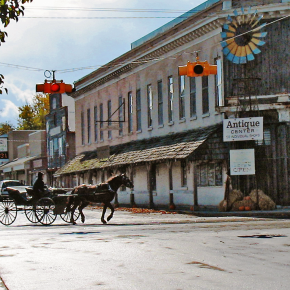 Explore Allen County and get a tast of country life with this Grabill tour itinerary. 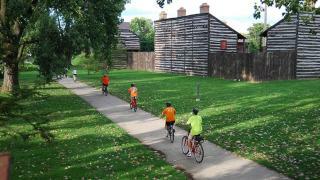 Fort Wayne&apos;s 90 miles of trails offer great exercise, sightseeing and parks galore! 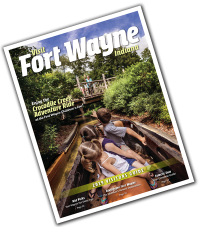 Enjoy these bit-sized itineraries that will introduce you to some of Fort Wayne&apos;s favorite parks and trails! Explore water trails with your kayak or canoe, or rent from Fort Wayne Outfitters. Our three rivers have been an intrinsic part of the city since the beginning. From adventuring the trails along the river, to getting out onto the blueways, there are plenty of opportunities for you to experience and bond with the water! Explore the many options of Fort Wayne&apos;s Riverfront here. Find the architectural designs that so richly contribute to the defining character of our city. Collect all the answers and bring into the Visitors Center for a thank you gift.